75 years of FANCY FREE! 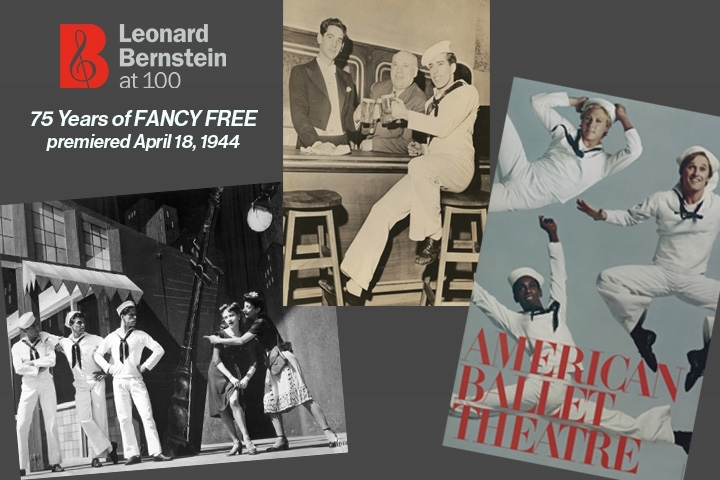 Garnering two dozen curtain calls, the premiere performance of Fancy Free, held on April 18, 1944, at the Metropolitan Opera House, has become one of legend. 'Its Gotta Be Bad to Be Good' Available for Pre-Order! From two-time Grammy winning producer Adam Abeshouse comes a stunning release from the Leonard Bernstein songbook. 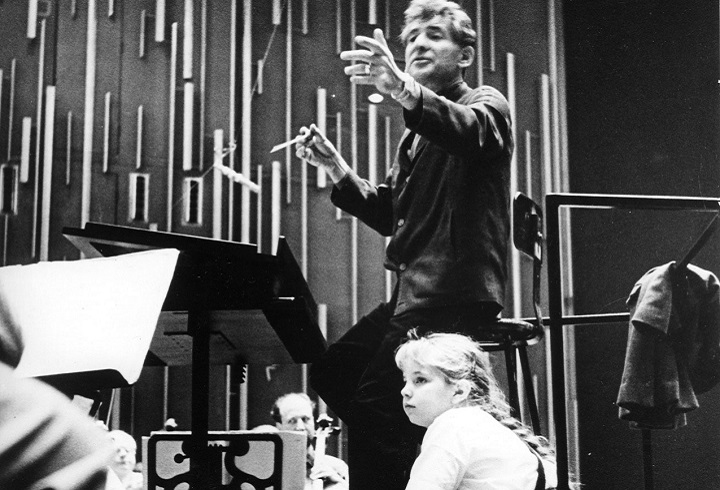 Jamie Bernstein, daughter of revered composer/conductor Leonard Bernstein offers a rare look at her father on the centennial of his birth in a deeply intimate and broadly evocative memoir. In Famous Father Girl, Bernstein mines the emotional depths of her childhood and invites us into her family’s private world. Deeply moving and often hilarious, Bernstein’s beautifully written memoir is a great American story about one of the greatest Americans of the modern age. 'It's Gotta Be Bad to Be Good' Available for Pre-Order! 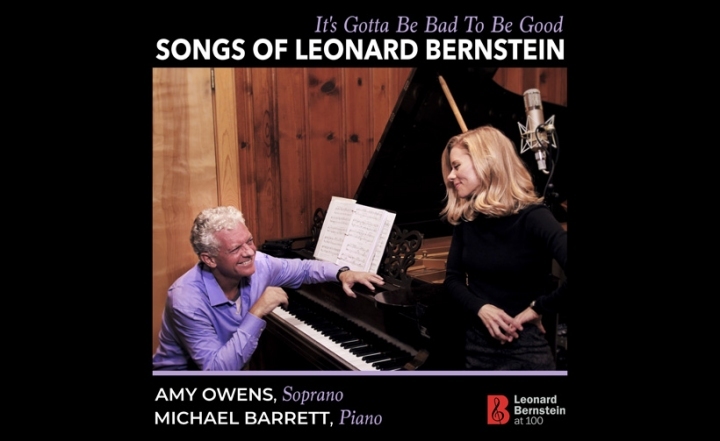 From two-time Grammy-winning producer Adam Abeshouse comes a stunning release from the Leonard Bernstein songbook. 75 Years Ago: Leonard Bernstein’s International Conducting Debut! 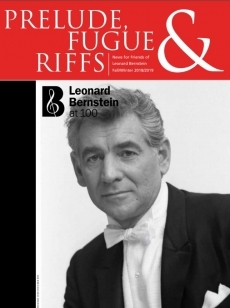 Browse the current and past issues of our newsletter, Prelude, Fugue & Riffs!